EXCLUSIVE AT NET-A-PORTER.COM. 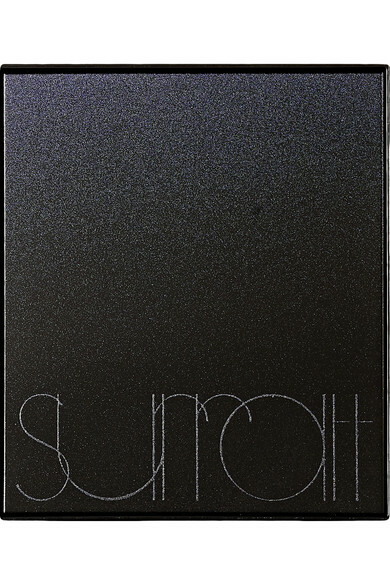 Surratt Beauty's 'Pret-A-Porter' eye shadows are housed in an eco-friendly compact with your favorite shades. 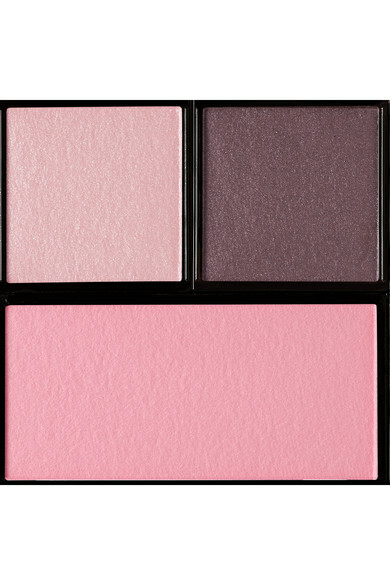 This specific combination includes two shimmering eye shadows - a light-pink and rich plum - and one bright-pink blush. 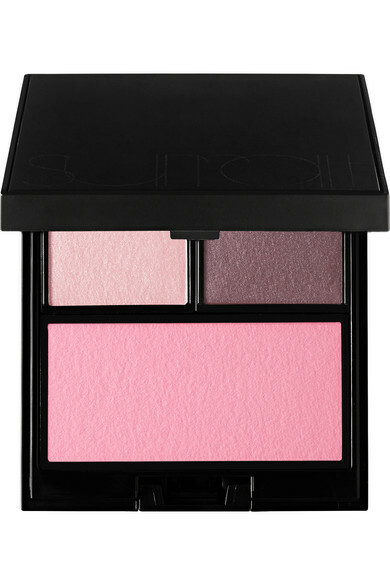 Apply them dry with your fingertips for a gentle flush of color, or use a wet brush for deep, dramatic coverage.